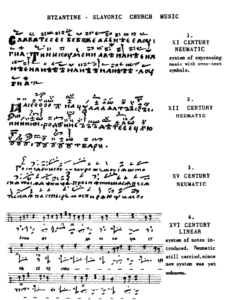 Sokol sought to provide these collections of chant for the cantor that increasing could not read the Cyrillic alphabet. 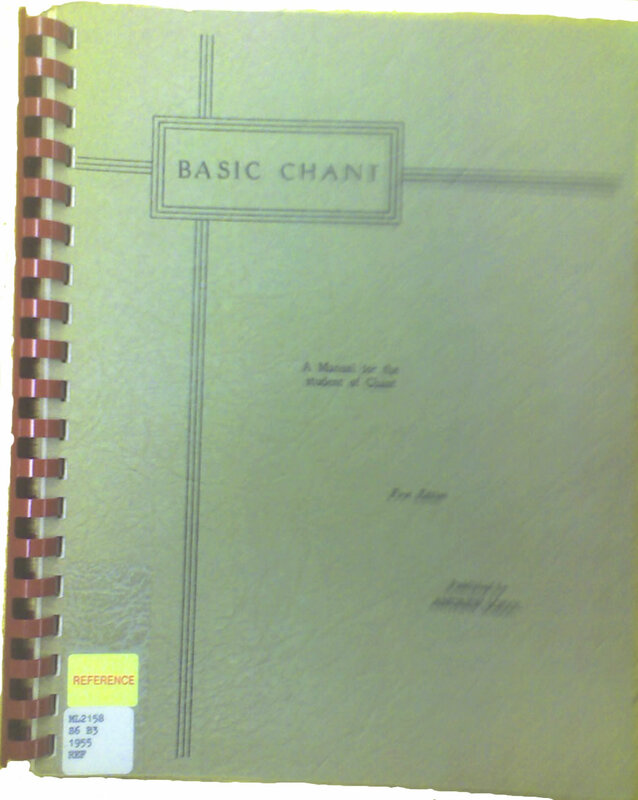 These volumes are aimed at the increasing numbers of American born cantors who could still sing the services but were not schooled in the Rusyn written language and thus could not read the Cyrillic. 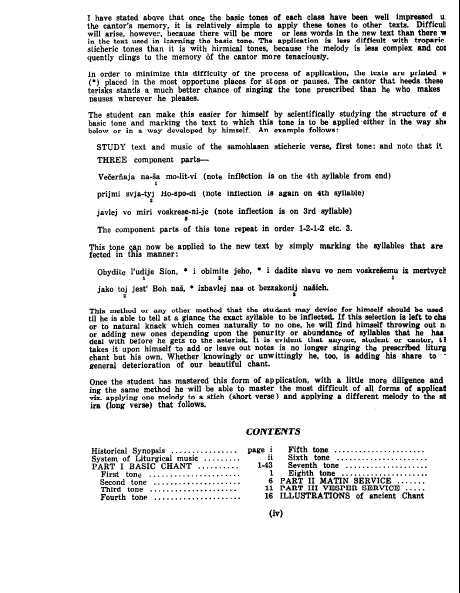 The book is in Transliterated Church Slavonic in western music notation. One of the interesting footnotes in this volume is this final page with an admittedly poor reproduction of earlier chant neumes. 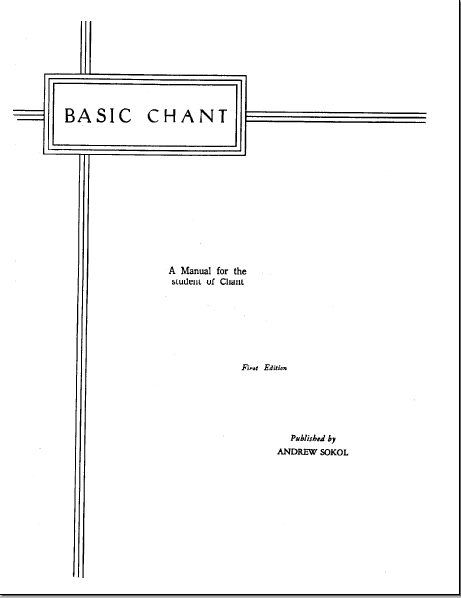 This gives a nice, if very rudimentary, look at how chant musical notation occured before the advent of western staff notation for our cantors. For a better quality image of these style of chant books see the example on this Chant Manuscript page. Sokol, Andrew. 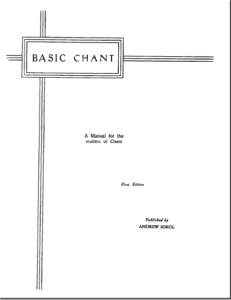 Basic chant : a manual for the student of chant. McAdoo, Pennsylvania: Privately Published, 1955. 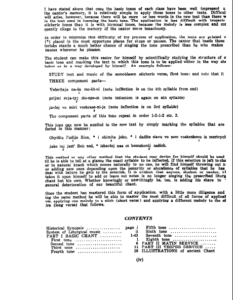 Soft cover 7.25″ wide by 10.25″ tall 94 pages. 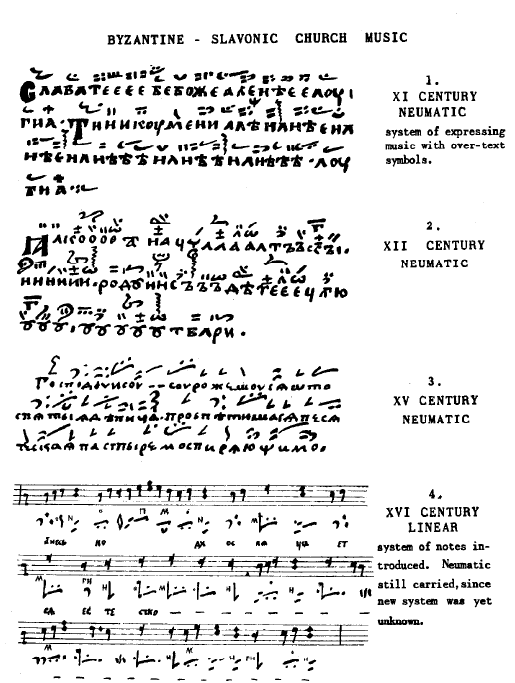 Western notation with transliterated Church Slavonic. Known as the Sokol “Brown Book” due to the color of the cover.